Besties 'til the end. 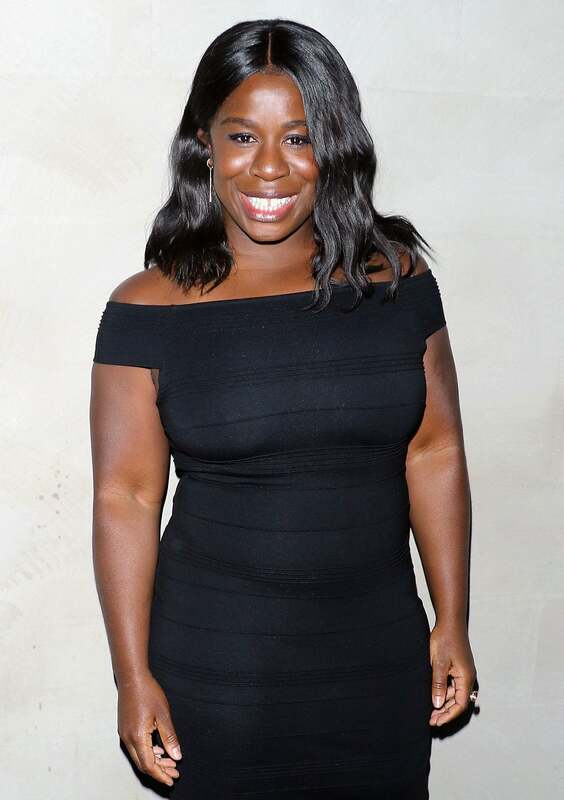 Uzo Aduba speaks out in support of her good friend Taylor Swift. The world is still reeling from the Kimye and Taylor Swift Snapchat video debacle that had the internet melting down, and while some celebrities have weighed in on the whole scandal, most have choosen to remain mum. However, Vanity Fair recently caught up with Emmy-winning actress Uzo Aduba, who told the publication that Taylor is “a beautiful person and strong,” adding that she believes Swift will get through all of this drama.